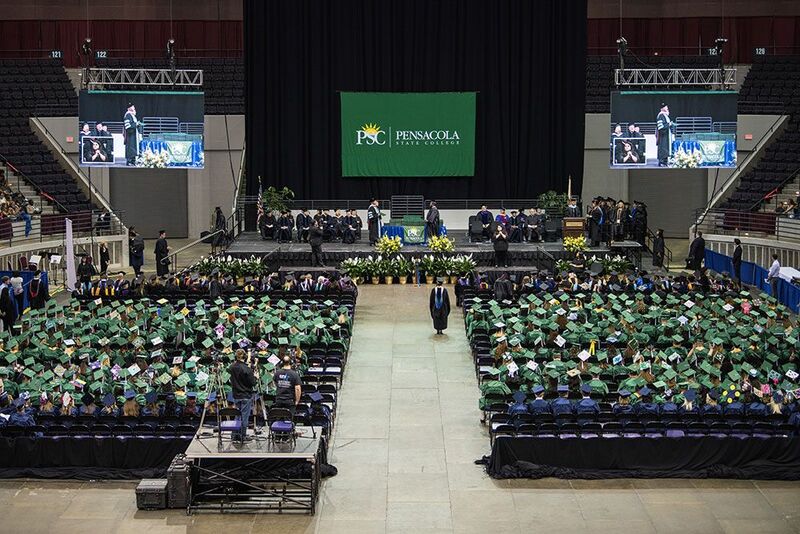 Five Pensacola State College students were selected to the 2018 All-Florida Academic Team by the Florida College System. 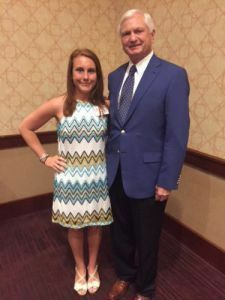 Alexandria Bly, Bradley Bunch, Kayla Pope, Miranda Taylor and Victoria Taylor were among 132 FCS students recognized at an awards ceremony on April 6 in Tampa. Pensacola State President was on hand at the ceremony to congratulate team members. “These students are the best and brightest at Pensacola State. They are so well-deserving of this honor,” Meadows added. Selection to the All-Florida Academic Team is based on the students’ academic achievement, leadership and service to their communities. Students are nominated by their respective colleges to the All-USA Academic Team competition sponsored by USA Today and the Phi Theta Kappa International Honor Society.